On a windy, gray morning earlier this month, the lights were on at Citiva Medical, Brooklyn’s first medical dispensary. 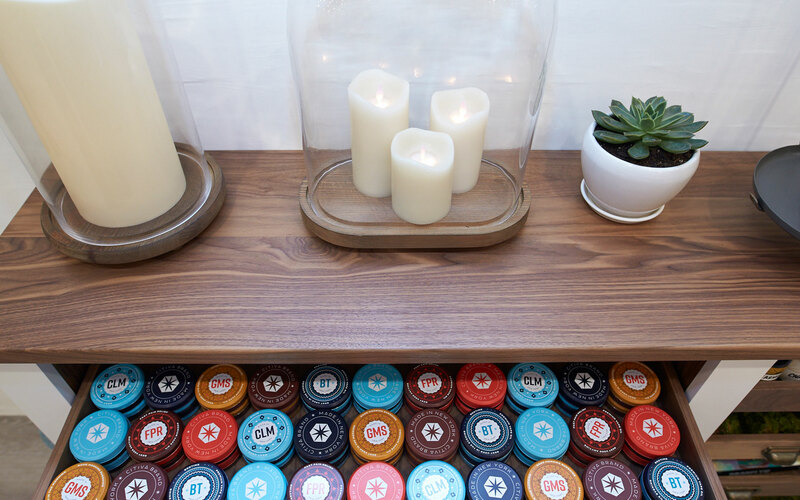 The store opened its doors on December 30th, and a sort of soft launch was still underway. After passing through an elegant, blue-tiled anteroom, I encountered a thrum of activity: a TV news crew interviewed the dispensary’s resident pharmacist, employees darted around the brightly-lit space, and a diverse crowd of customers trickled in, all with big smiles. One borough, 2.6 million people. And now, one dispensary. 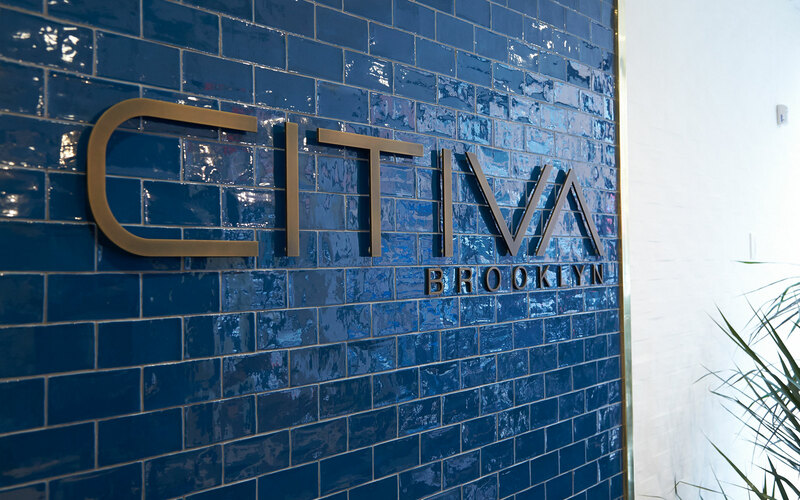 While Citiva’s launch certainly merits celebration—it’s about time that this borough of 2.6 million got a dispensary of its own—it also highlights the draconian policies that New York’s state government has imposed on the skeleton crew of dispensaries currently operating in New York. 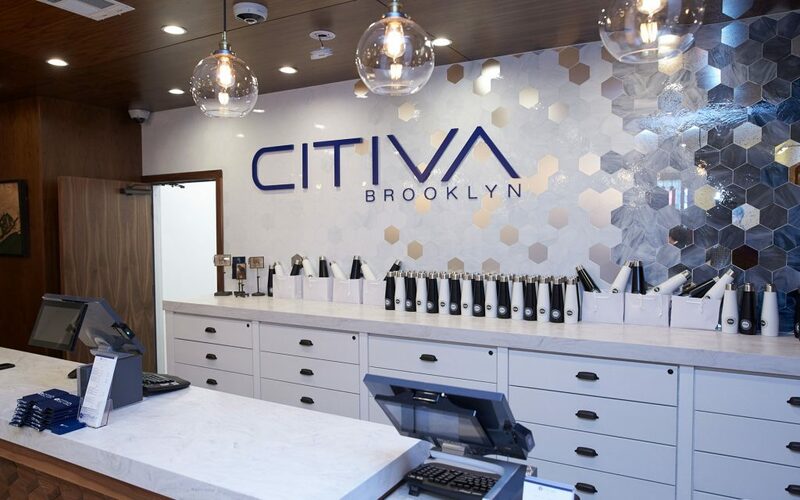 Citiva is one of ten companies that won licenses to open dispensaries in New York after Gov. Andrew Cuomo signed the Compassionate Care Act in 2014. There are currently 30-odd dispensaries open for business around the state, with at least a dozen more on the way. Citiva’s president, Michael Quattrone, is a chipper and sharply-dressed industry veteran. He previously worked for Colorado’s Pure Medical Cannabis—now Pure Marijuana— and the Colorado Cannabis Company, along with his brother, Frank. (Of note: he’s not this Michael Quattrone, partial heir to the Rockefeller dynasty). 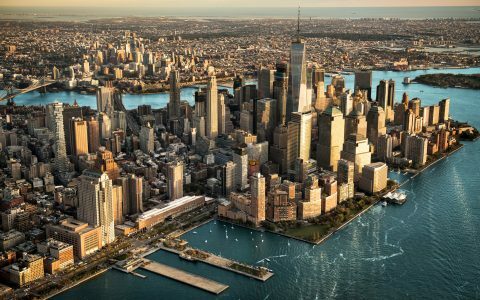 Quattrone moved to New York City a few months ago at the encouragement of iAnthus Capital, which bought Citiva after the dispensary won its license. At the time, Quattrone was serving as vice president of operations at iAnthus. He brought with him a decade of experience in the industry, and set out to establish Citiva’s first retail store. Three more are on the way around the state. Quattrone described Citiva as a “modern-day apothecary.” The interior has many of the trappings of high-end West Coast dispensaries: gleaming countertops, minimalist layout, walls covered with twee art and fancy maps. “We wanted to avoid the head shop model, but not to the point that you want to avoid going in,” Quattrone said. 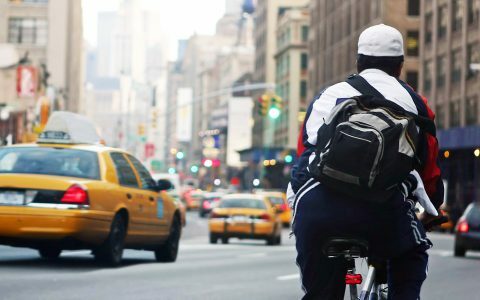 New York dispensaries can't sell edibles or flower, only vape cartridges, capsules and powders. One thing is clearly missing from the shelves: cannabis flower. Like all New York State dispensaries, Citiva is forbidden from selling bud, tinctures, or edibles. In fact, the only flower you’ll find at Citiva is pictured on two enormous interactive tabletop touch screens, which provide detailed information on the history of cannabis, its effects, and the specifics of various strains. Ironically, the state’s dispensaries are also prohibited from identifying the strains found in the products they do sell—vape cartridges, capsules and powders—and can only note their THC to CBD ratios. Citiva is currently building out its own lab and grow facilities, with over 150,000 square feet of grow space on the site of an old prison in the upstate town of Warwick. In the meantime, the company purchases its products wholesale from two of New York’s other licensed dispensaries, Etain Health and the multi-state company PharmaCann. And those products aren’t cheap: a 500mg vape cartridge, for instance, can cost upwards of $150, and capsules run at what turns out to be $4 per pill. Yet Quattrone, who is hesitant to bemoan the current state of affairs, is looking forward to cutting down prices in the near future. Beyond making cannabis more financially accessible, Quattrone is quick to acknowledge the racial disparities that exist in the industry, and is looking for ways to address them. 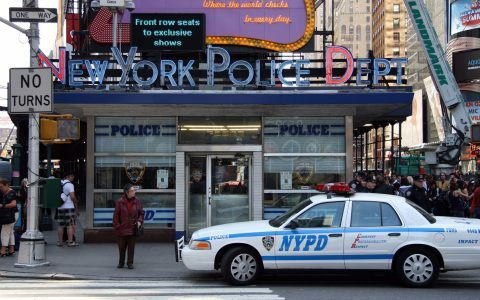 Currently, New York dispensaries can’t hire residents with prior cannabis convictions, a policy that disproportionately affects minority populations. “We’d love to hire folks who have been disenfranchised, and we’re trying to get exceptions,” Quattrone said. 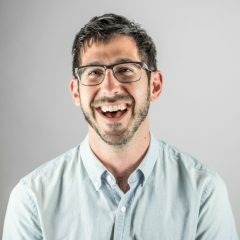 Once that law changes, which he anticipates will happen soon, he hopes to use Citiva’s upstate grow as an incubator, training new hires who come from disenfranchised populations to work in the industry. “We’d ultimately hire them,” he said. As New York’s burgeoning medical marijuana industry makes clear—and even as an adult-use market shimmers on the horizon—elements of absurdity still linger in the state’s approach to cannabis. Still, Quattrone remains undeterred: “We’re moving forward, in a great way,” he said.